Because of our years of experience as a leader in the Colorado telecommunications sector, we have come to be able to recognize value in high tech telephone and data network equipment. 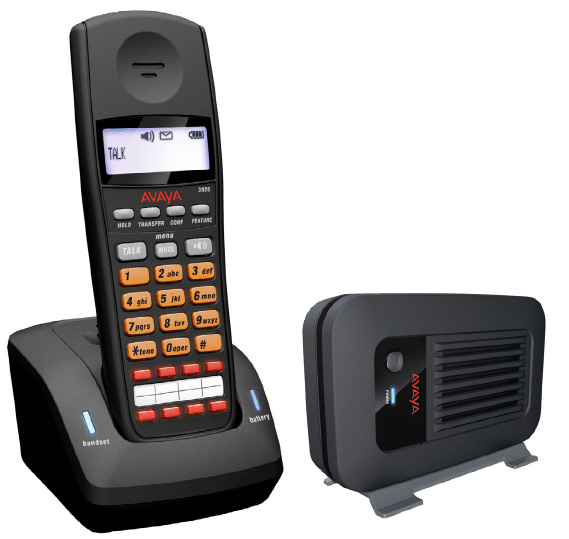 It is because of our experience and the knowledge that we have gained over the years that Tricom Communications, LLC has opted to specialize in the sales and service of Avaya products. 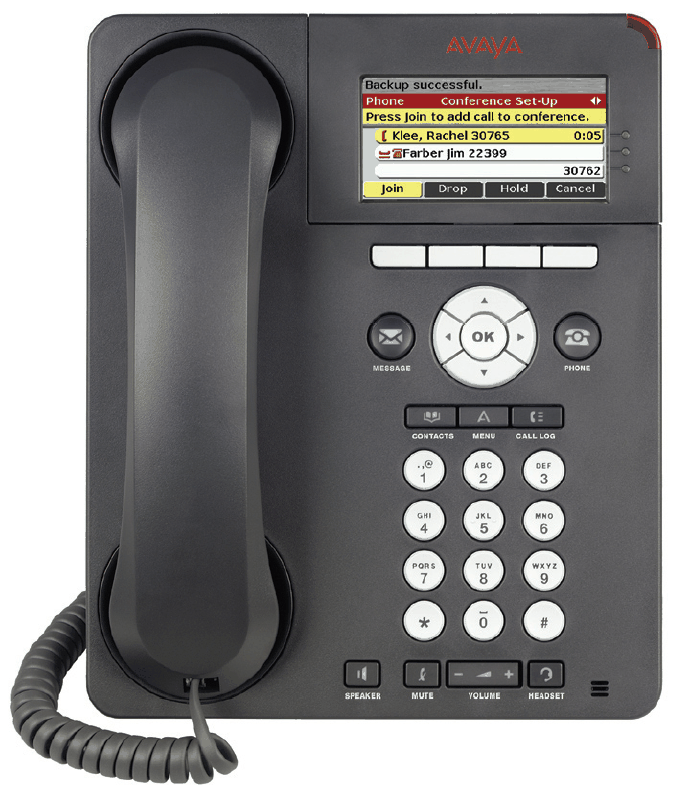 Small business phone technology is constantly changing and we make it our business to be aware if the latest in high tech phone solutions.We take pride in having the ability to offer service high quality telephone and information network products for companies of all sizes. We want our patrons to be able function at the highest level today and still have the ability to easily expand to meet future demands. 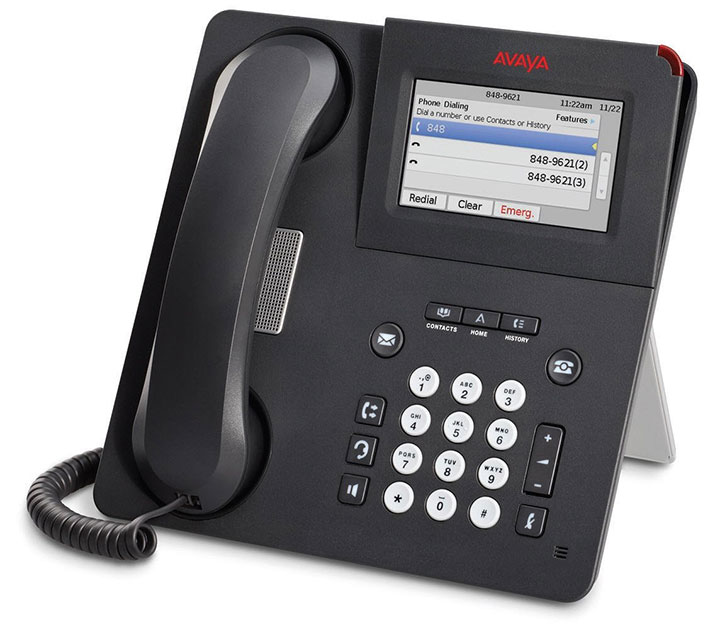 We find that Avaya products offer Colorado the highest degree of reliability and the most flexibility when it comes time to upgrade components and integrating the latest software. Tricom Communications stands behind all of our work and the products we sell so it is imperative that those telephony products are of the highest quality to assure customer satisfaction. As a business, we understand how downtime and system failures seriously impact bottom line business expenses. Because we know how our ability to keep your business phone systems and data networks at peak functionality, we keep a large inventory in stock so that if you should need repairs or replacement of a component we most likely will have it on hand and ready to go ultimately minimizing downtime for our customers. 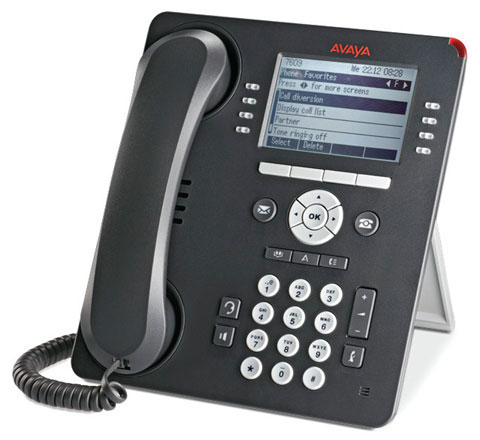 ​We would be happy to can talk about your existing companyphone system and if you not already using Avaya products let us introduce you Avaya Office IP telephones. If you are unhappy with your current phone and network infrastructure support provider, call us and we will be happy to set up a free consultation to show you how Tricom Communications can provide you the best service available for any Front Range Colorado business. 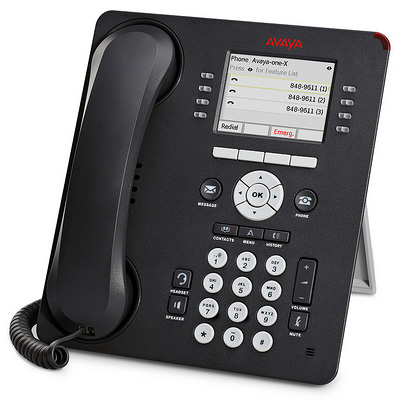 Tricom Communications, LLC has opted to specialize in the sales and service of Avaya products because we take pride in having the ability to offer and service high quality telephone and information network products for companies of all sizes. The Avaya product line provides everything necessary to design, build and manage communications networks for more than one million enterprises worldwide. Avaya has helped both large and small businesses in Colorado implement top quality communications to increase their sales and lower general operating expenses. 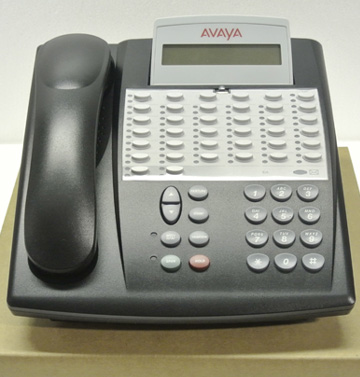 Reportedly in 2016, more than 95 percent of the FORTUNE 500 companies placed their trust in Avaya products in the design and implementation of their business telephone systems and data communications networks. 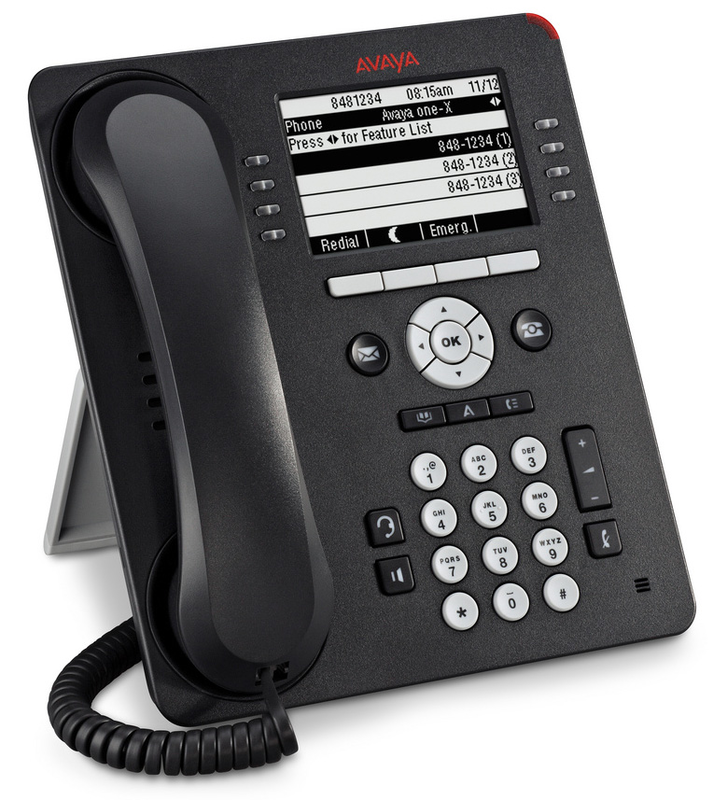 For secure reliable Internet Protocol telephony systems and communications software applications, Avaya is at the head or the global pack. By bringing hi tech voice and data communications together with business applications Avaya earned recognition for providing comprehensive global service. Avaya products give business clients the capabilities to leverage existing, updated and new networks to achieve exceptional service outcomes.